Tassie punk rockers Captives have announced an exciting signing with Melbourne’s Bear Parts Music today, with the news that the five-piece will now be part of their management roster. The band’s new management will sit them alongside heavy acts like Drown This City and Circles, with Bear Parts’ Roy Amar stoked on the addition to the family. 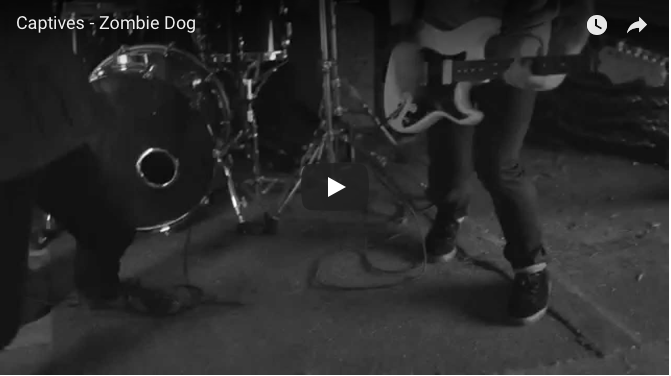 The raucous rockers recently the video to Zombie Dog late last year — check it out below.